A good week’s fishing for the boys on their 2nd Beausoleil fishing holiday: 10 x good carp and 2 x big catfish to 93lbs! This week we welcomed back a great group of lads from Essex for their 2nd trip to the venue. This year, Stuart’s Dad Trevor replaced Mark who couldn’t make it. They knew the lake had fished very well the week before (see Max’s catch report) and couldn’t wait to get their rods in. I called in Monday to see the lads and it was smiles all-round and everyone had banked a good fish. With the oxygen levels looking healthy and stable, I was pretty confident for the guys and as it turned out, I had every reason to be. Last year Stuart banked a good catfish of 88lbs but this year upped it with a specimen of 93lbs! Well done mate. 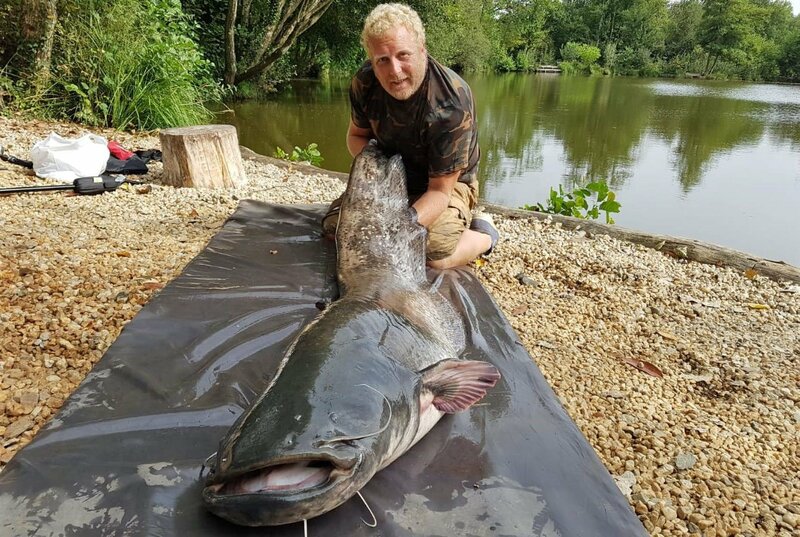 Now I’m sure Stuart won’t mind me saying that he’s a well built lad … well this catfish certainly gave him the fight of his life as it hauled him right round the lake. He was in bits afterwards but very very happy! Dave and Jay also had epic battles with catfish that lasted about the hour mark. Despite the Kettle Bell tested knots and the whole group joining in, both were lost at close quarters to mainline failure when it got to the ugly hand lining stage! 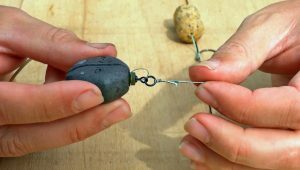 25lbs Big Game is strong stuff and it can take a real beating but if you really want to bank every big catfish you hook here, sometimes you need 30lbs or even 40lbs mainline. 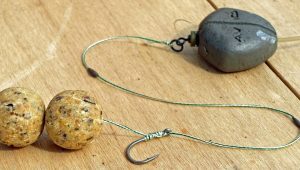 I’d happily fish with the 30lb version for carp, it isn’t going to stop me catching even in the winter so don’t let that put you off. 25lbs Big Game is the minimum but I’m more inclined to recommend 30lbs after another summer of catfish induced tackle carnage! With Mark unavailable for this trip, Stuart’s dad Trevor fancied having a crack at the venue. 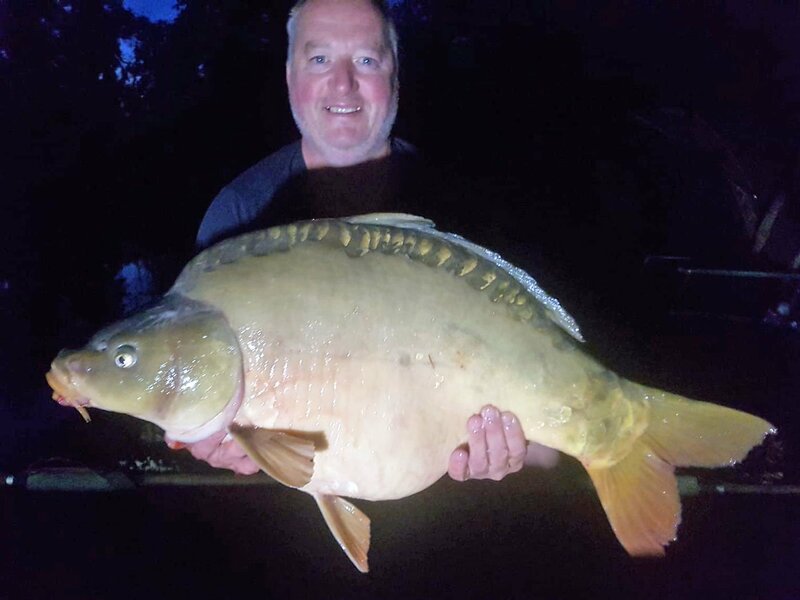 Due to the technical nature of the fishing, Stuart made sure his dad followed all our guidelines to the letter and it wasn’t long before Trevor was into his first good carp. 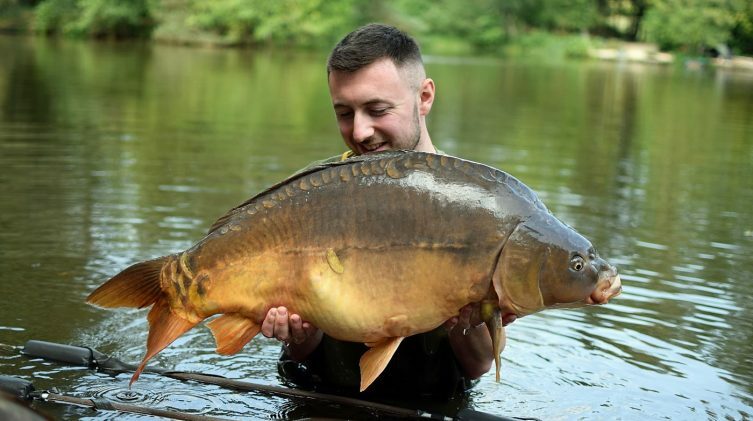 He really wanted to catch a 30lb specimen as he’d never banked one before so when a 32lbs 8oz mirror went over the cord it was definitely job done. Stuart and Trevor were mainly fishing the standard Beausoleil method, accurately dropping rigs from the boat, using Beausoleil rigs and baits and all hooks were hand sharpened. Trevor broke his PB three times during the week and by the width of the smile on his face on Saturday, I’d say he bloody loved it! We think he was top rod for the week but we’ll leave that to him and Stuart to argue over at family dinners! Coming soon? 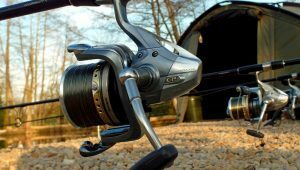 Don’t forget to book your Beausoleil set up tutorial – the best way to maximise your chances here from day one. 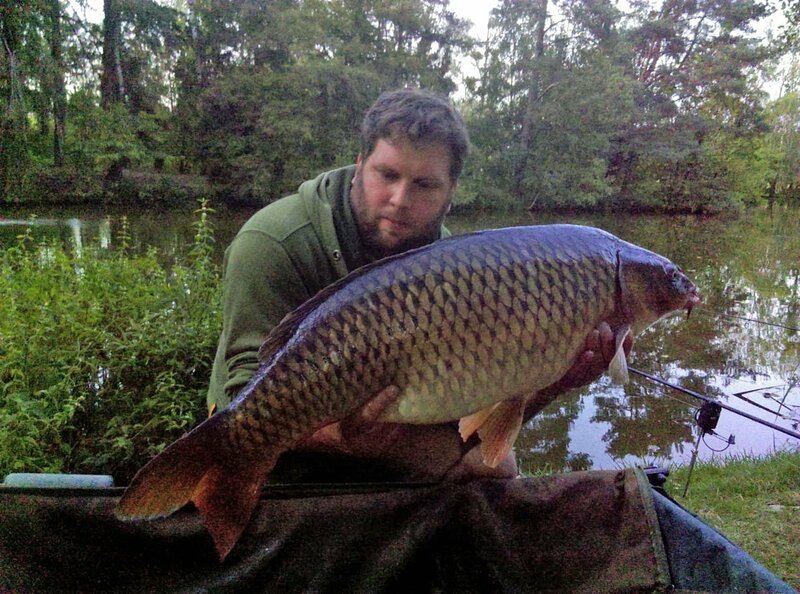 On his first trip Dave only managed the one carp but he didn’t let that deter him. 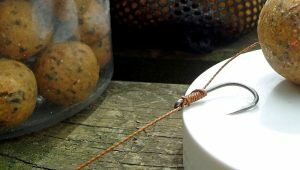 This year, he decided to tweak his tactics a bit: he spent a lot more time sharpening his hooks and shortened his rigs. 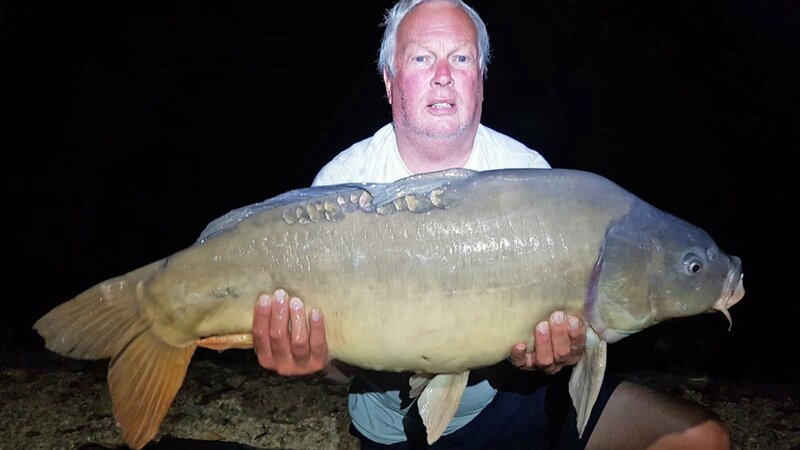 Dave stuck to standard Beausoleil rigs and baits and they certainly worked well for him as he caught steadily all week finishing with 5 beautiful carp. Over in Island point, it was a bit slow for Jay. He banked three nice carp and a few small ones but for some reason Island point is fishing a little trickier than normal this year. It’s not that the fish aren’t there, it’s just getting them to make a mistake is pretty hard but Jay was totally up for the challenge. Matt’s Nutty Banoffee & Shrimp & Crayfish and house pellet + Essential shellfish B5. Hard spots in silt, loose scattering of boilies & pellets. Fish came 50/50 from both the island margins and open water.